Kim Lorang(CDFS)(bottom Left), 8th place Richmond NAC. DEC 2016. 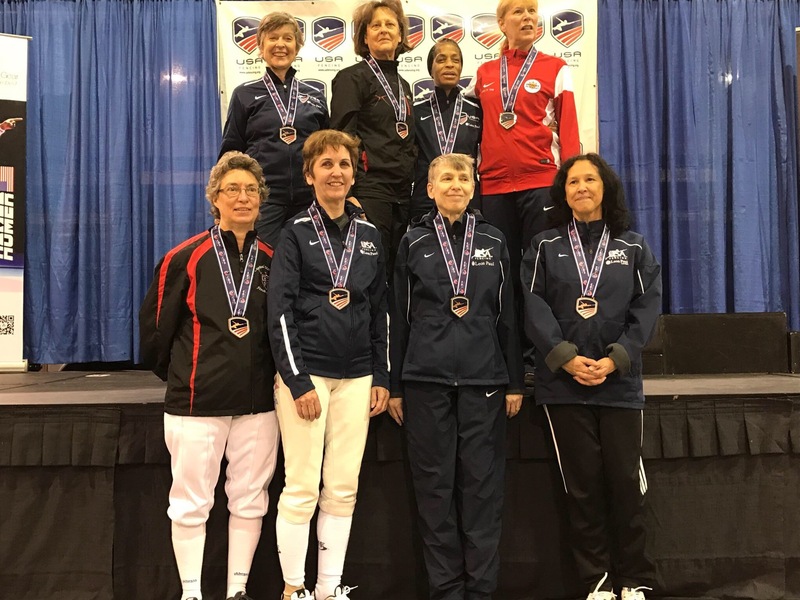 Kim Lorang (Capital District Fencing School) fenced this weekend at the NAC in Richmond, VA. Lorang placed 8th among 21 competitors, the top 7 were all B rated fencers.